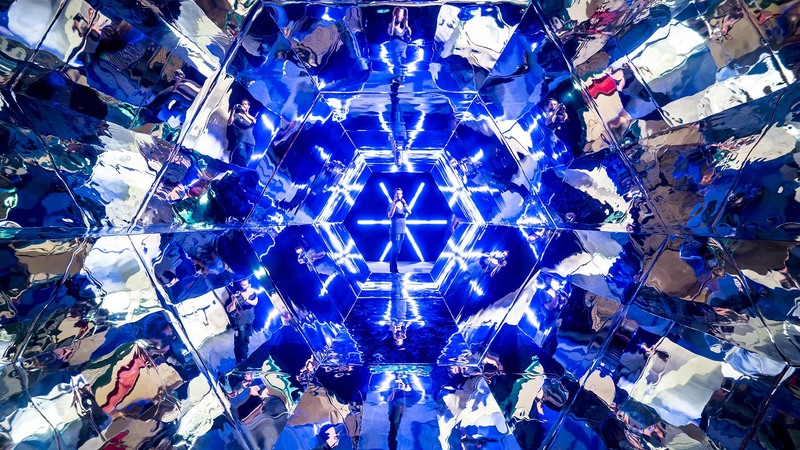 The Kaleidoscope is a memorising and traditional concept toy. The toy has been played for generations who have enjoyed its optical effects. 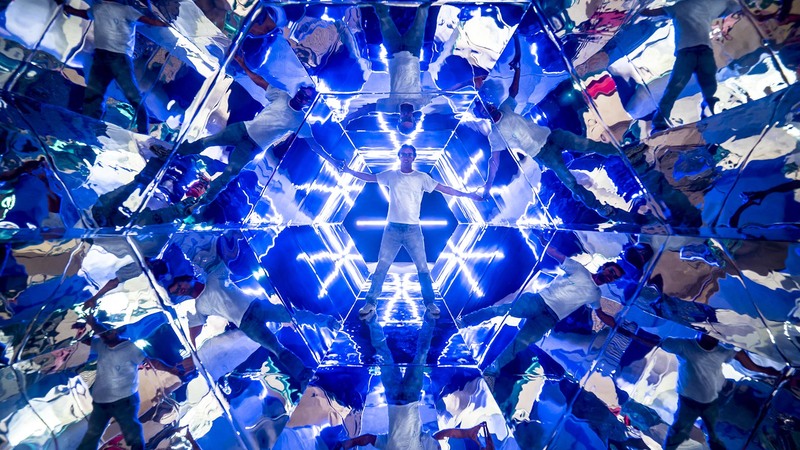 A2arquitectos has decided to build a large scale model of the Kaleidoscope so people can interact with it. 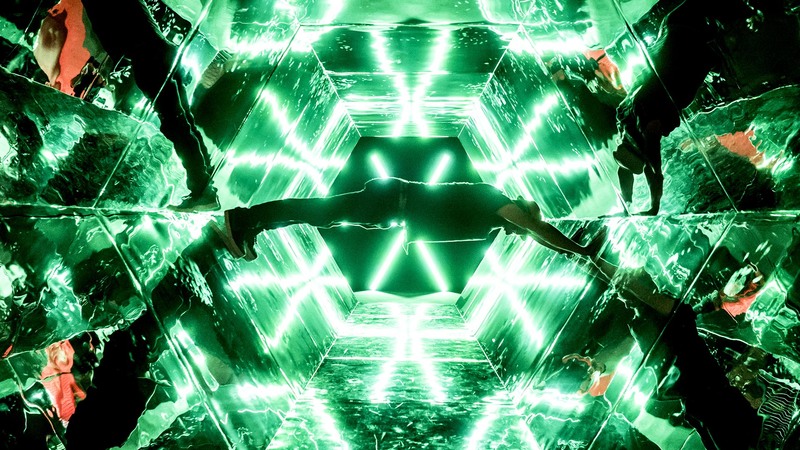 The piece consists of a Hexagonal reflective tunnel measuring 6 meters in length and 2.5 meters in height. 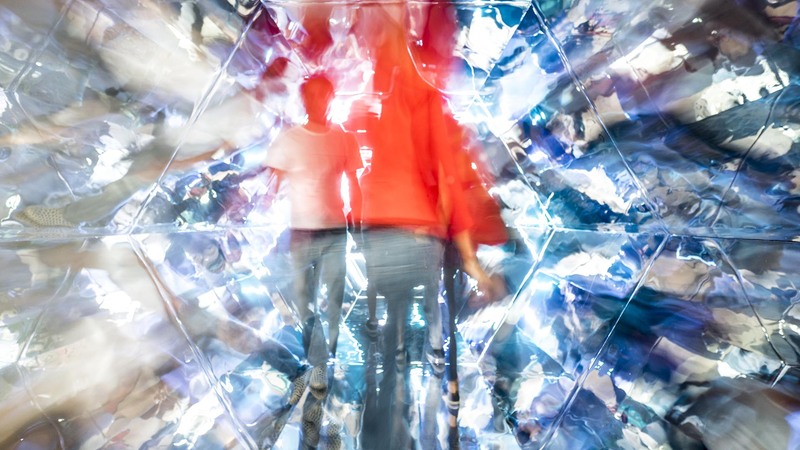 The magic is created by reflecting external views, reflections and the people walking inside them, thus creating multiple worlds for visitors to explore. 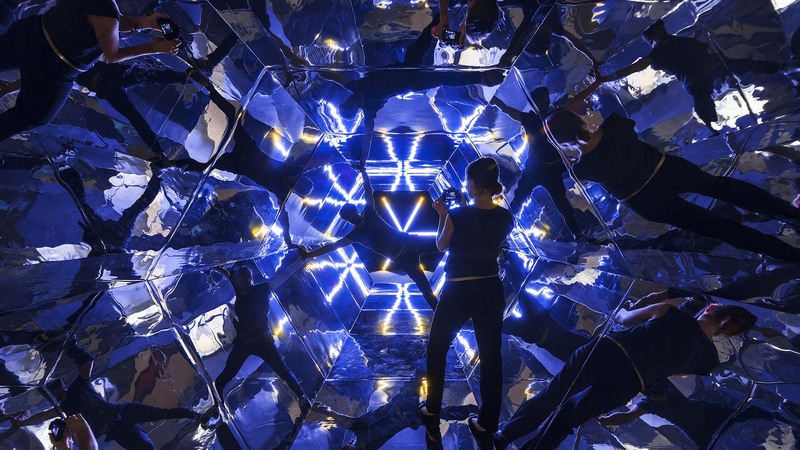 A2arquitectos have adopted this multi-sensory experience, having experimented with an array of optical illusions, so that people can walk inside and interact with the spaces. 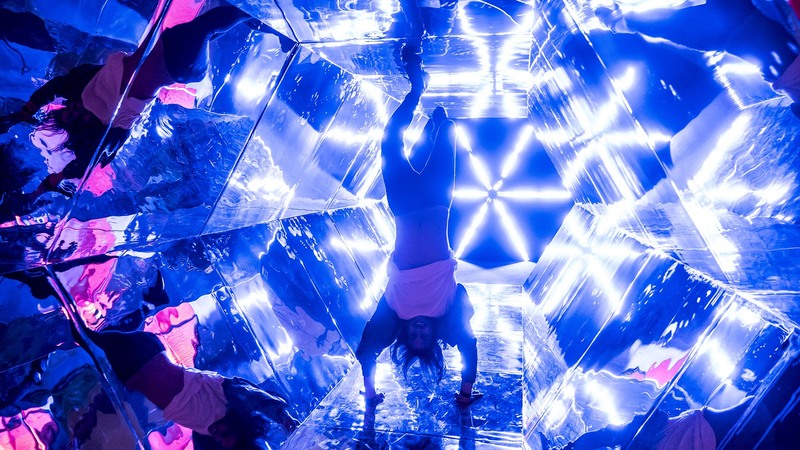 This installation encompasses various sensory experiences. Such elements include light and the visitor who trigger a set of reflective effects. 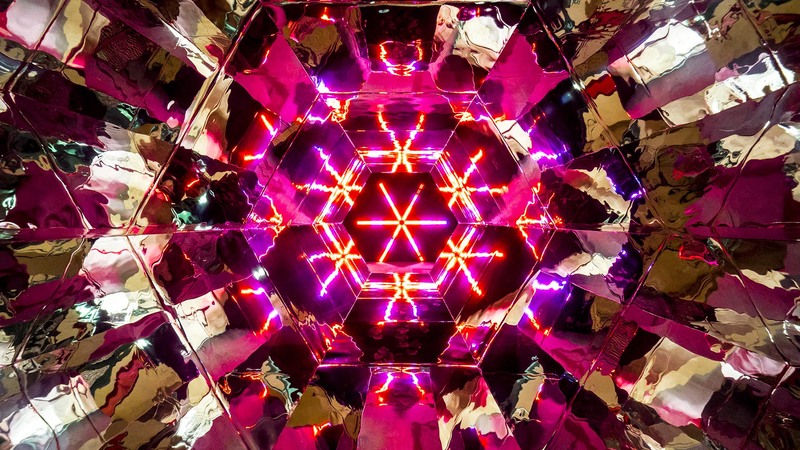 This illusion forms the key aspect of the kaleidoscope, the unusual shapes, repetition of pattern and beautiful colours engender a dream-like world.